Does Your Office Have a Third Space? 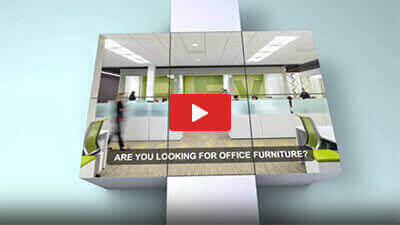 Is Used Office Furniture Worth Your Purchase? Used Cubicles Houston – Top Manufacturers at half the cost! Choosing the Right Cubicle for your Office – New, Used, or Refurbished? How Purchasing Used Office Cubicles Can Benefit Your Growing Business? Standing Desk vs. Regular Desk- Which Promotes More Productivity?